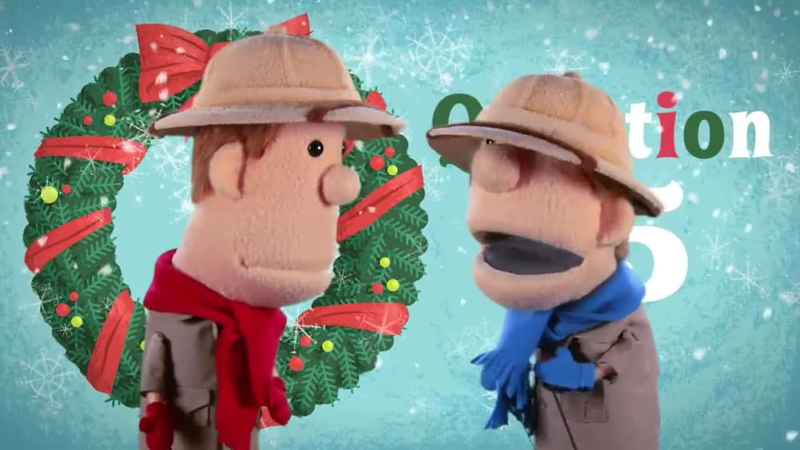 Join Clive and Ian as they help answer some of the confusing questions about Christmas like "What do Christmas trees have to do with Jesus?" and "What is Hanukkah?" Question 1: Why Do We Call It Christmas? 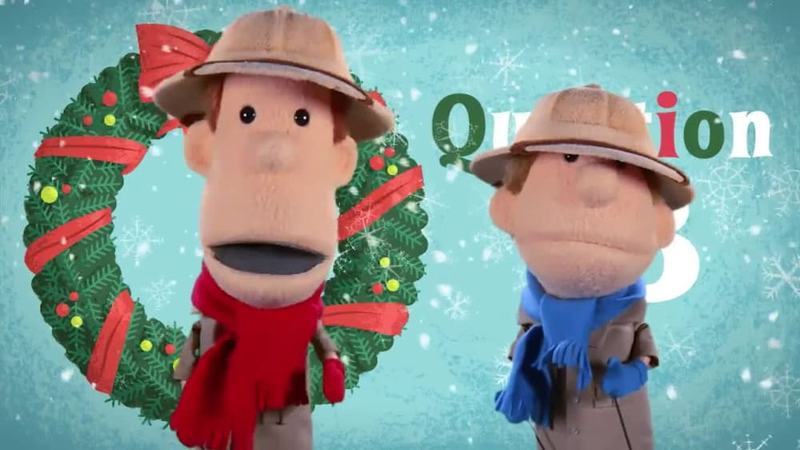 Clive and Ian answer the question, "Why do we call it Christmas?" 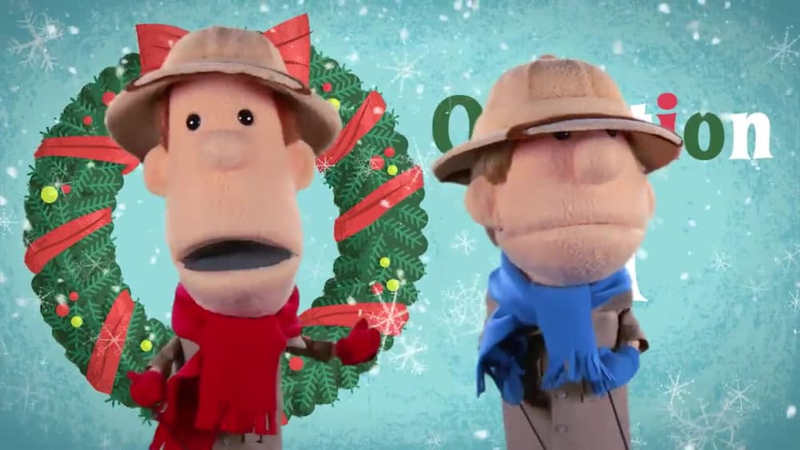 Clive and Ian ask the question, "Was Jesus really born on Christmas day?" 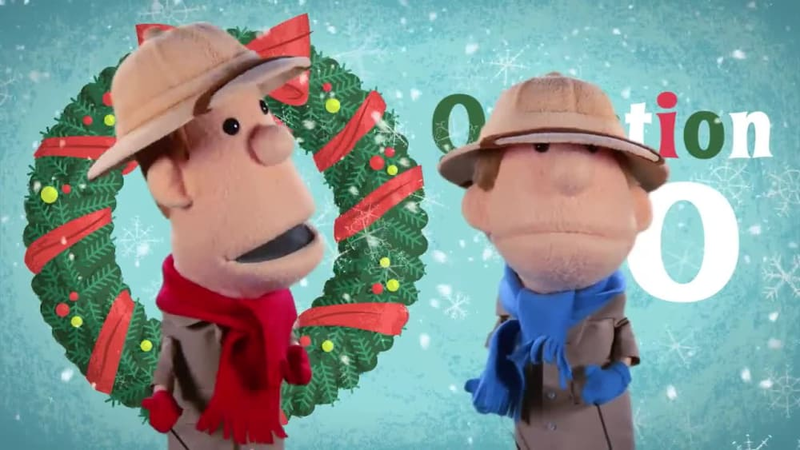 Clive and Ian ask the question, "What year was Jesus born?" 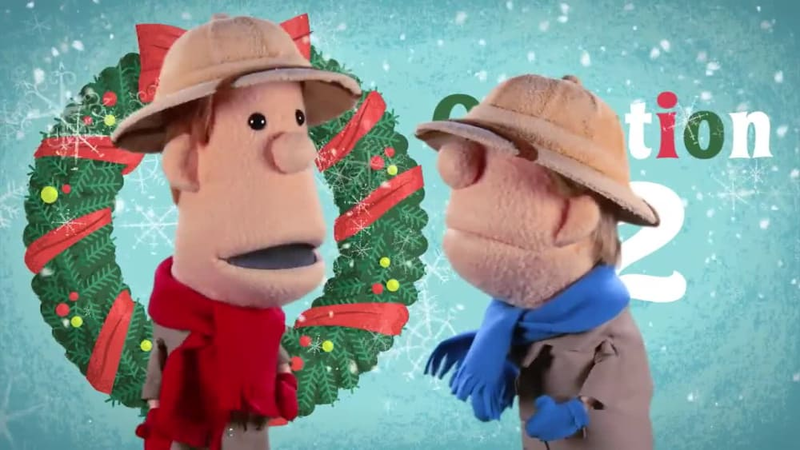 Clive and Ian ask the question, "What does Santa have to do with Jesus' birthday?" 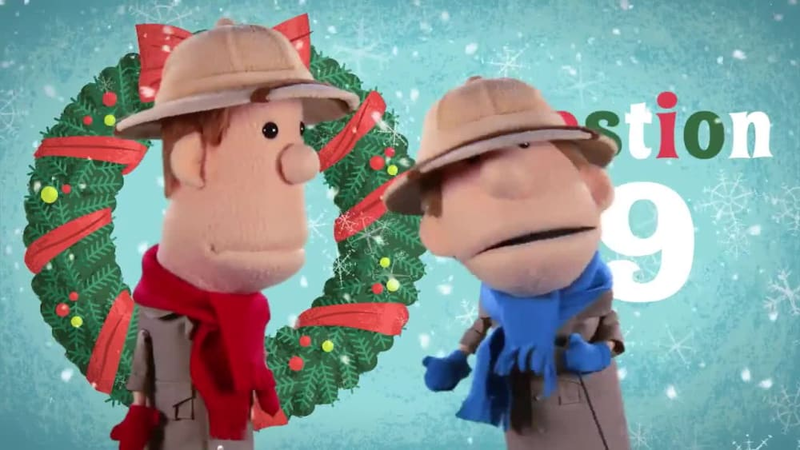 Clive and Ian ask the question, "How did St. Nicholas become Santa Claus? 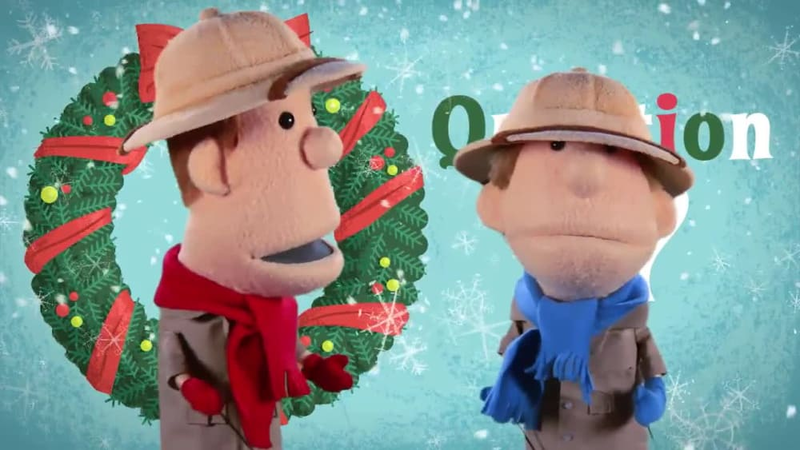 Clive and Ian ask the question, "Why does Santa wear a red, furry hat?" 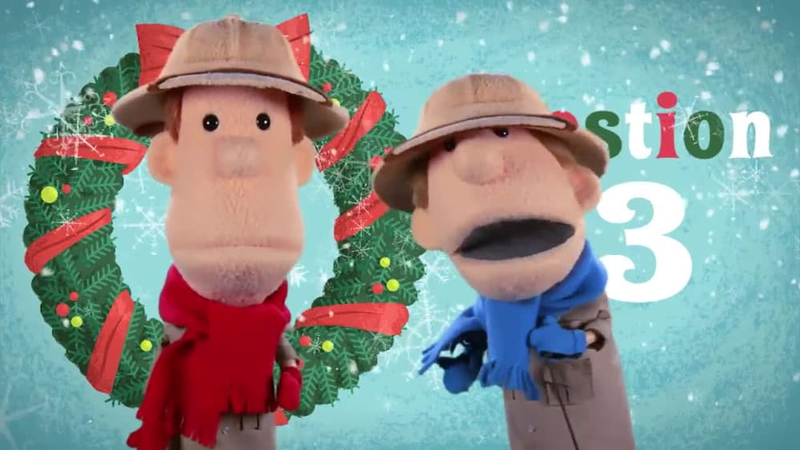 Clive and Ian ask the question, "Why does Santa ring a bell and collect money sometimes?" Question 8: What is Hanukkah? 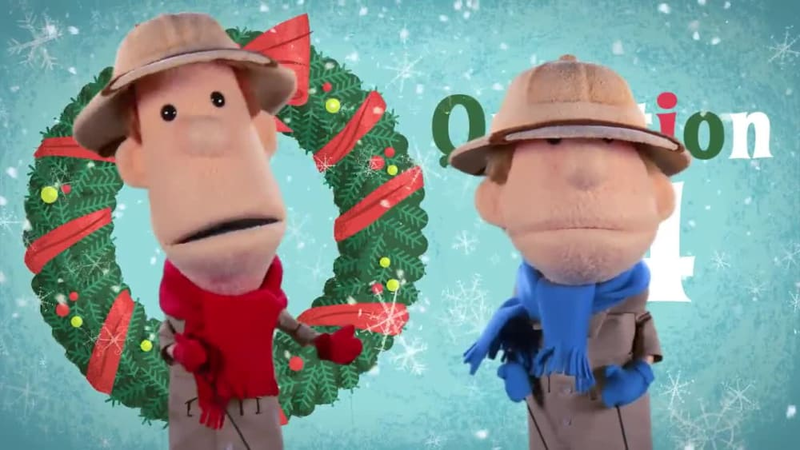 Clive and Ian ask the question, "What is Hanukkah?" Question 10: What are the 12 days of Christmas? 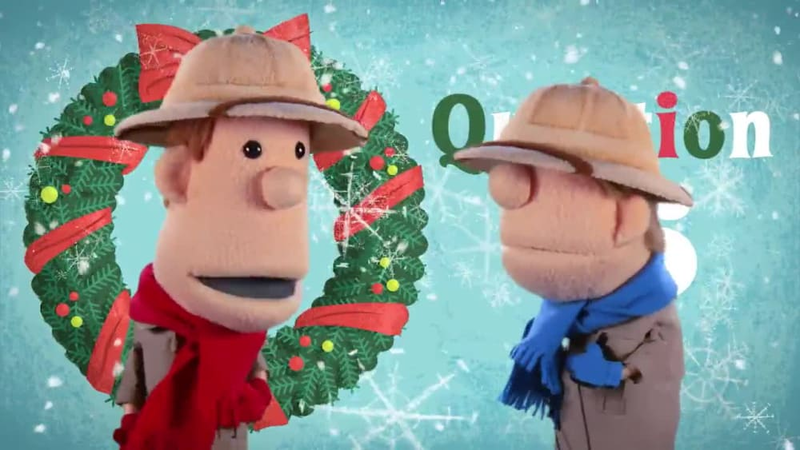 Clive and Ian ask the question, "What are the 12 days of Christmas?" Question 11: Who is Emmanuel? 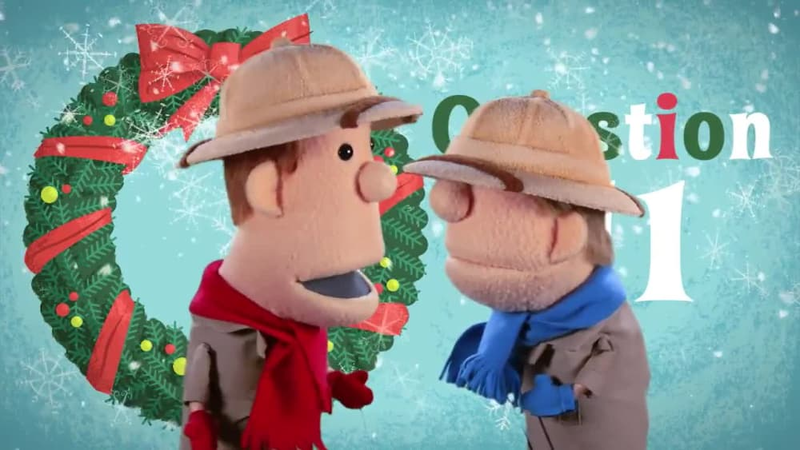 Clive and Ian ask the question, "Who is Emmanuel?" Question 12: The Final Question! 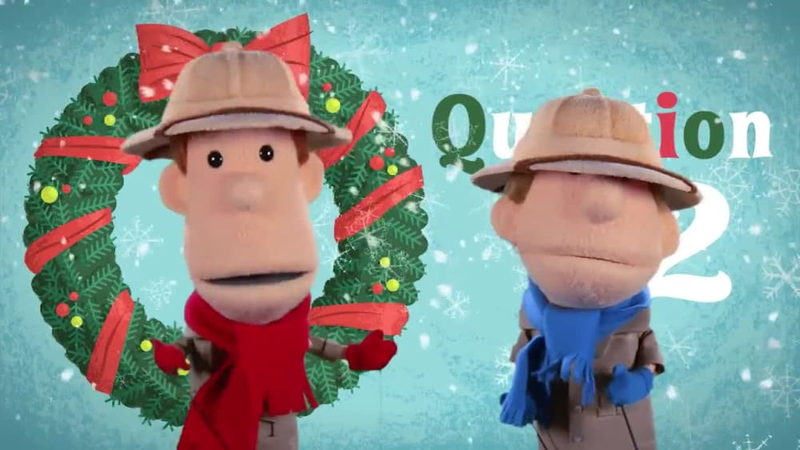 Ian asks the most important question of all about Christmas!